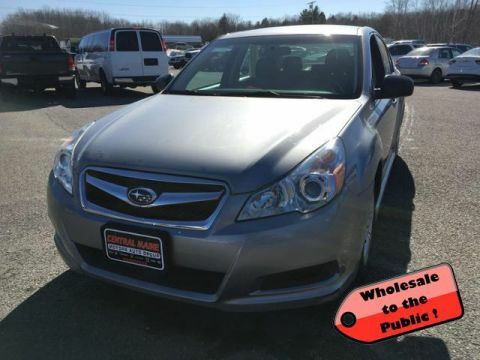 PRICED TO MOVE $4,800 below NADA Retail! SE trim. 3rd Row Seat, iPod/MP3 Input, Running Boards, Dual Zone A/C, Multi-CD Changer, Alloy Wheels, Tow Hitch, Rear Air, 4x4, Wholesale to the public. 5 Star Driver Front Crash Rating. AND MORE! This Armada is priced $4,800 below NADA Retail. 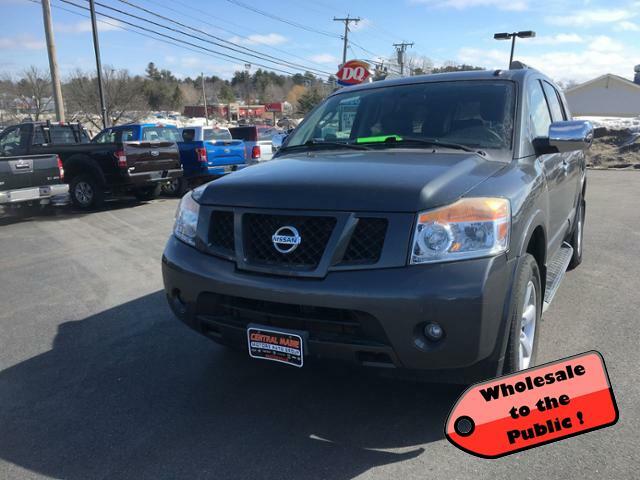 Edmunds.com explains If you're going to utilize its rough-and-tumble strengths, the Nissan Armada is an excellent choice for a full-size SUV.. 5 Star Driver Front Crash Rating. 4 Star Passenger Front Crash Rating. Third Row Seat, 4x4, Rear Air, Running Boards, iPod/MP3 Input, Multi-CD Changer, Trailer Hitch, Aluminum Wheels, Dual Zone A/C. MP3 Player, Rear Seat Audio Controls, Privacy Glass, Keyless Entry, Remote Trunk Release. 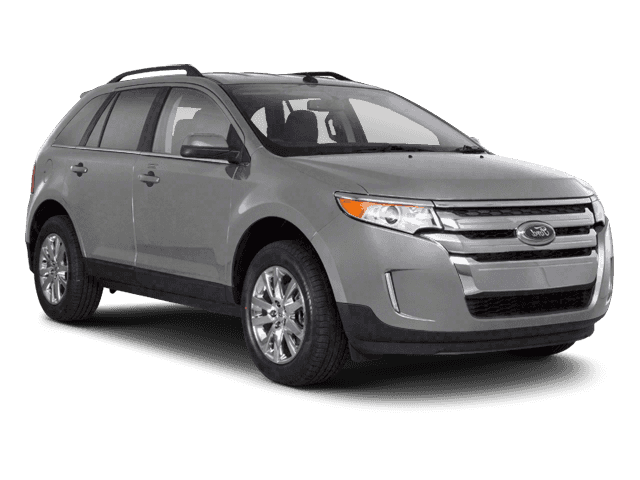 Safety equipment includes Child Safety Locks, Electronic Stability Control, Adjustable Pedals, Brake Assist, 4-Wheel ABS, Tire Pressure Monitoring System, 4-Wheel Disc Brakes. 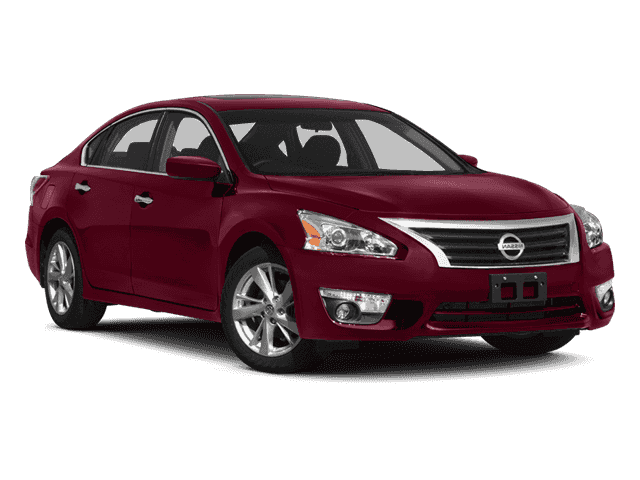 Nissan SE with Smoke exterior and Charcoal interior features a 8 Cylinder Engine with 317 HP at 5200 RPM*. Wholesale to the public.